Why did I get a wrong Bingo call? How is the number of Bingo's calculated per round? 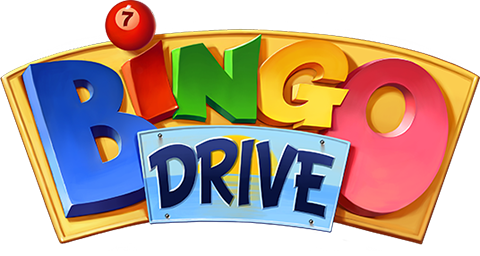 Playing Bingo Drive is fun, playing with friends makes the ride so much better! Once you are in the Friends hub, you will have the ability to browse 2 tabs, each with a different segment of your friends. Facebook tab - Displays all of your Facebook friends. Those who have joined Bingo Drive and are online at the moment will be first to show. Next you will see Facebook friends that have joined the adventure already, and lastly you will see the rest of your Facebook friends with an 'Invite' button. Click on 'Invite' under the friend you want invite. Buddies tab - Displays all players that you have become buddies with within Bingo Drive.